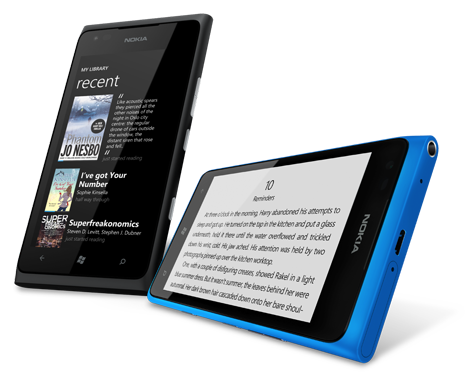 Nokia Reading has been updated recently to mainly add the ability to side-load eBooks in ePub and PDF formats from skydrive (DRM free). Another feature is a built in RSS reader called news stream. It works like a regular RSS reader but you can even pin any stream you like to your home screen. The initial version of the service focuses on making it easy for you to find, buy and – most importantly – read a book in your own language. 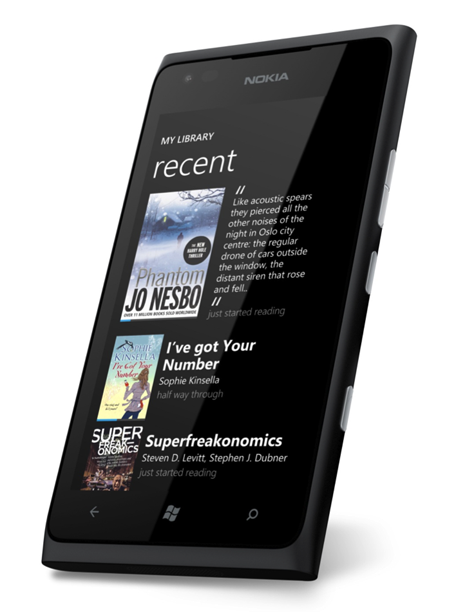 Nokia Reading boasts a wide range of local titles, as well as a large collection of English titles popular across the world, such as The Girl With The Dragon Tattoo; One Day; and The Adventures Of Sherlock Holmes, with more being added all the time. 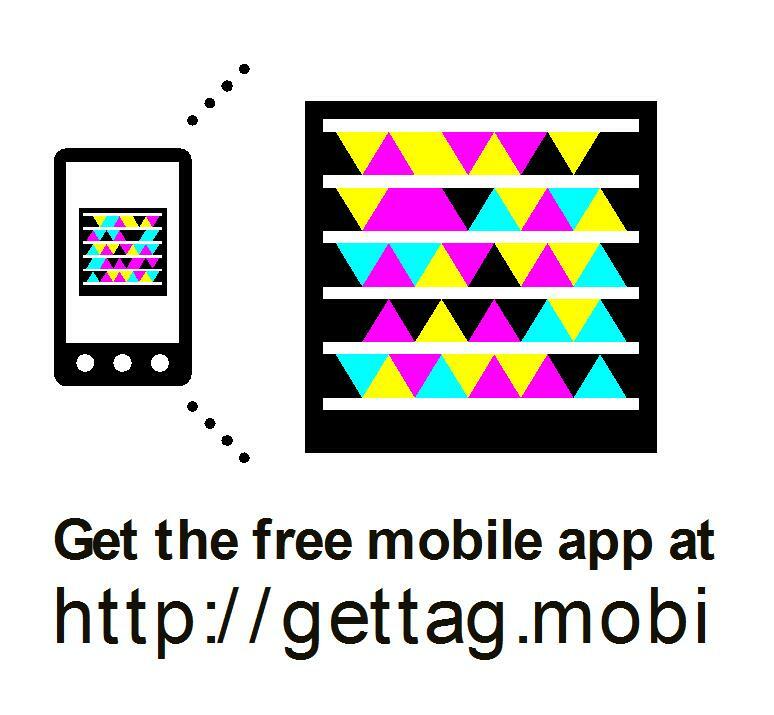 There are also thousands of international classics available for free. To make it easy to choose what to read, books are organised into lists such as Top eBooks and New Releases and categorized into genres. If you already know what you want, full predictive search makes it easy to find what you want by title or author. Written by: Hyde13 on September 24, 2012.